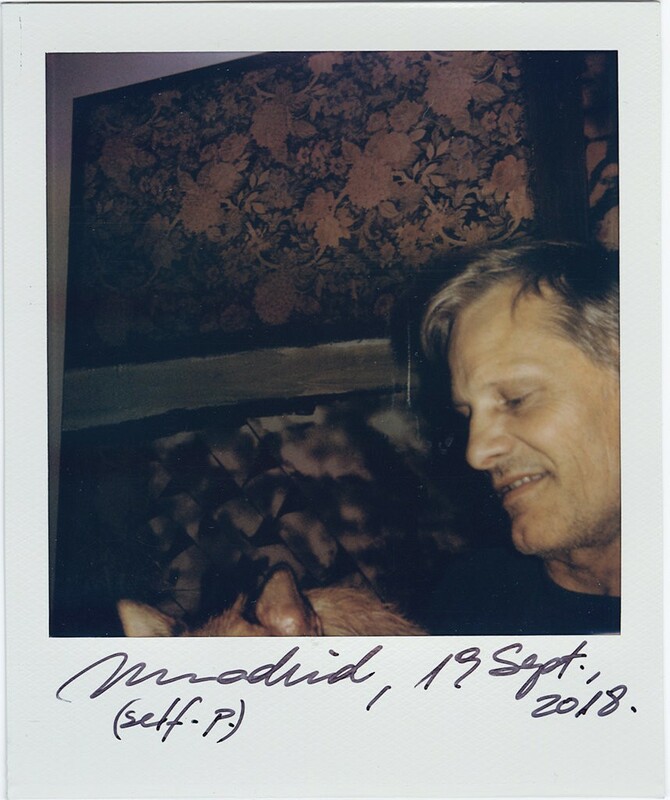 Viggo Mortensen, one of the six cover subjects of this year’s Greats issue, is a veritable Renaissance man. 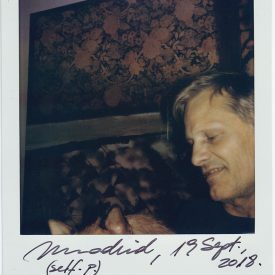 He is, of course, best known for his acting, but Mortensen (alongside his son, Henry, and their business partner Michele Perez) also runs the independent publishing house Perceval Press, through which the movie star has put out collections of his own poetry, painting and photography, in addition to other artists’ works. 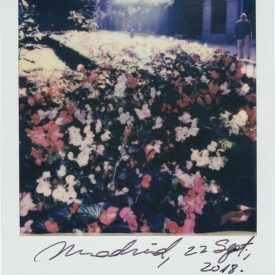 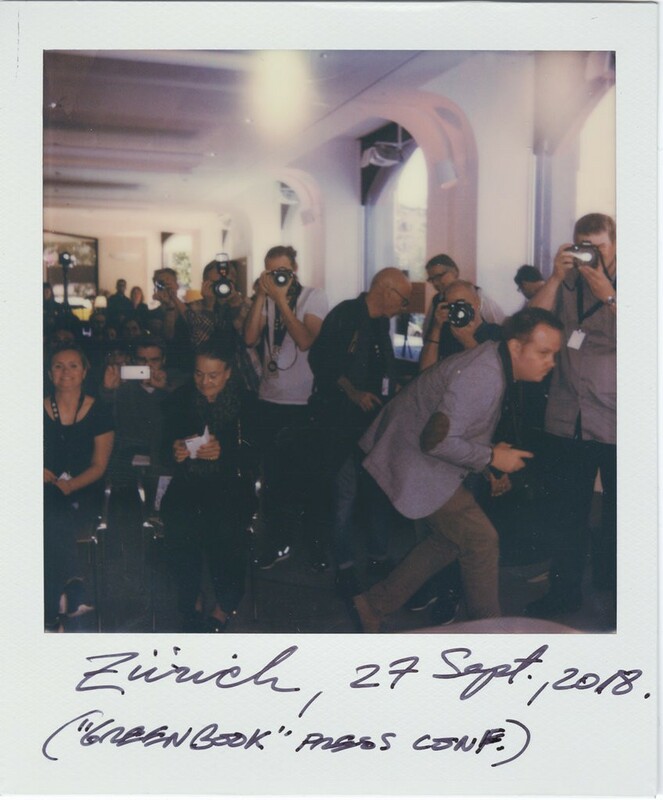 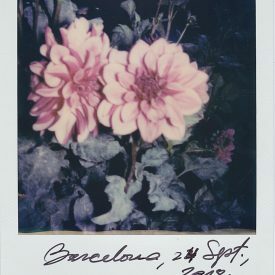 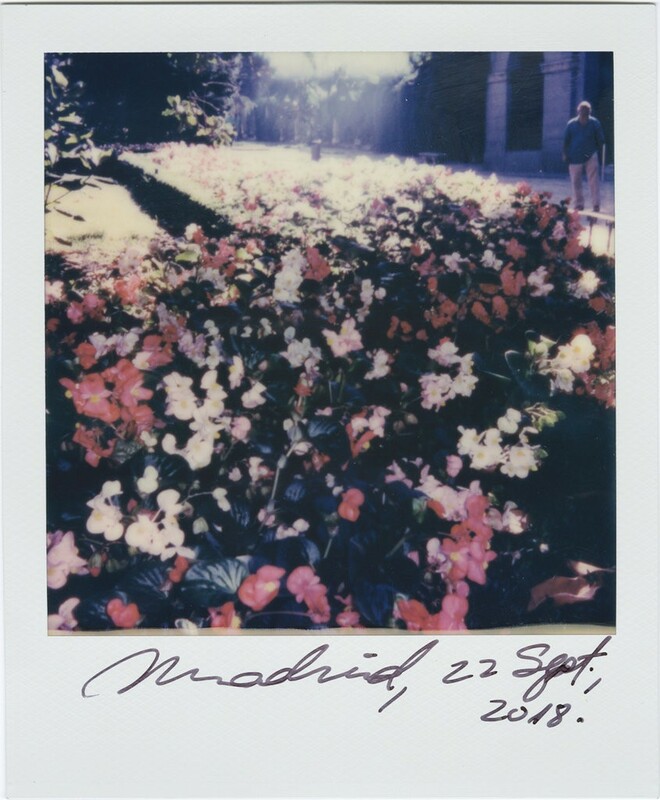 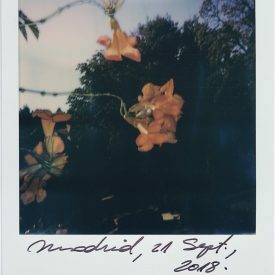 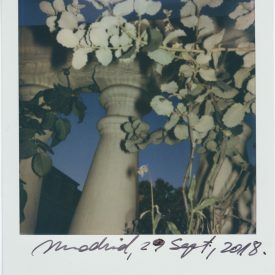 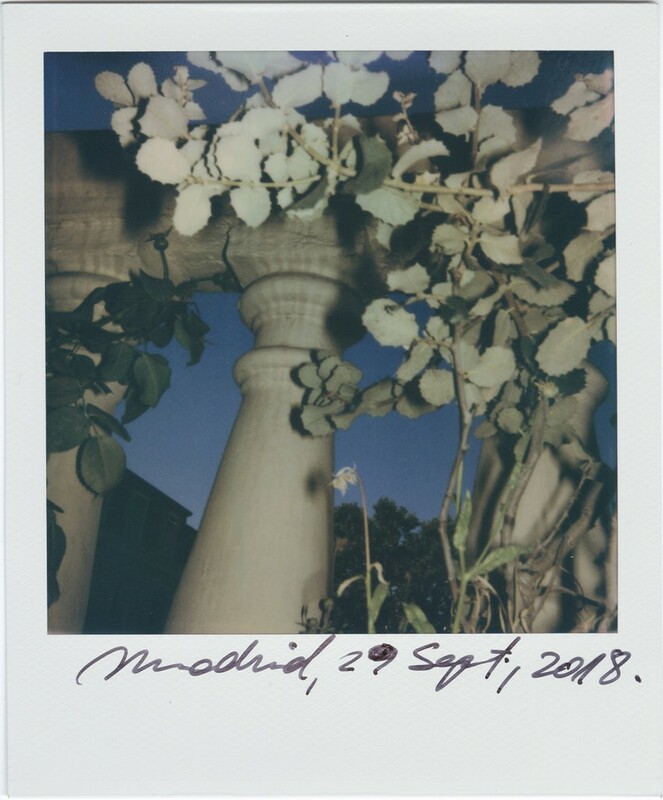 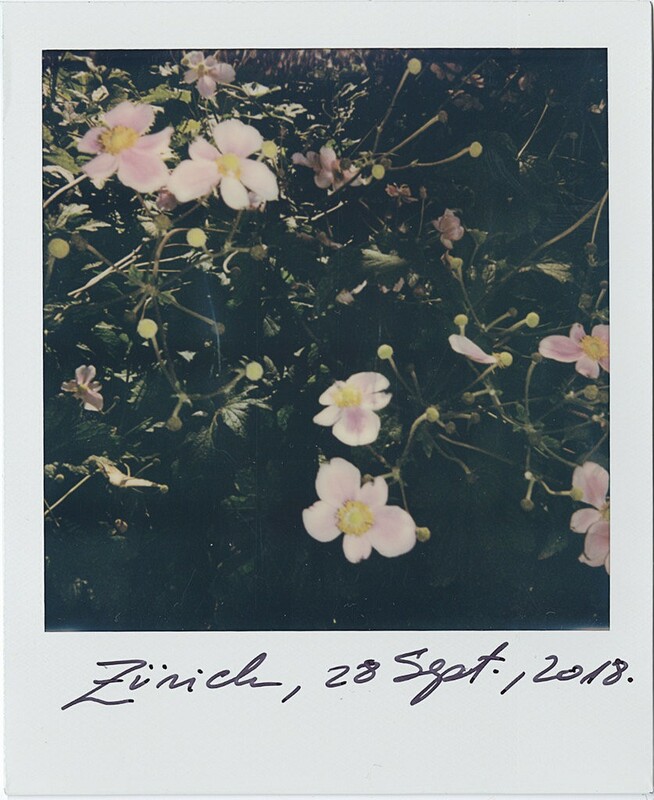 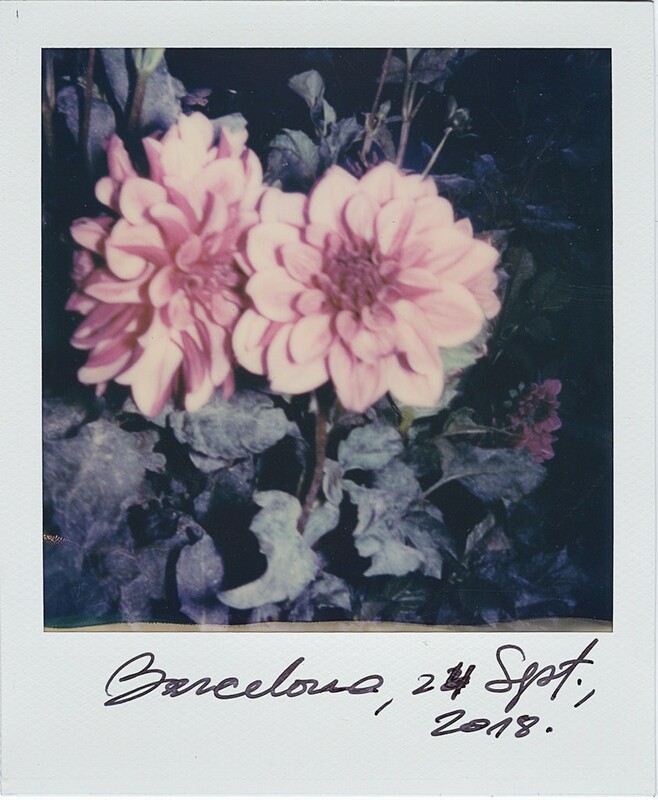 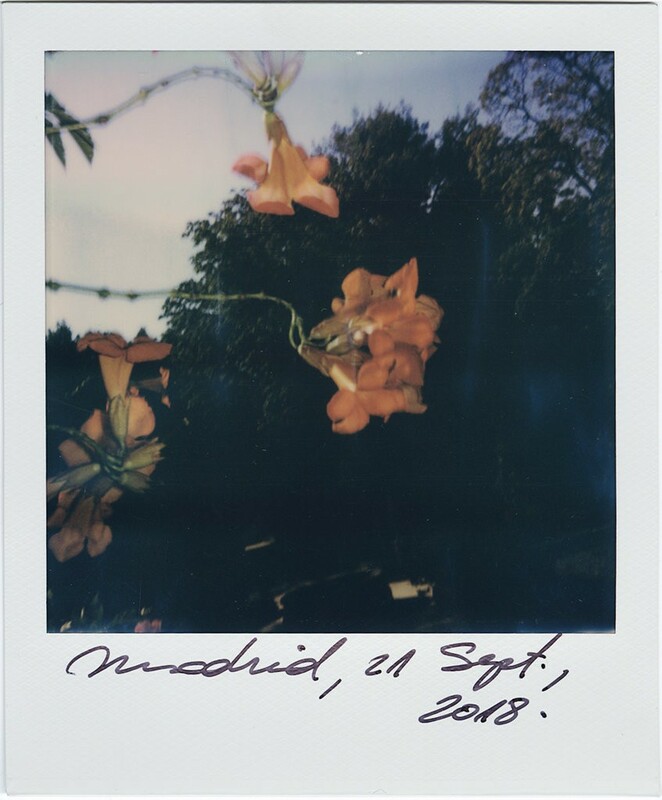 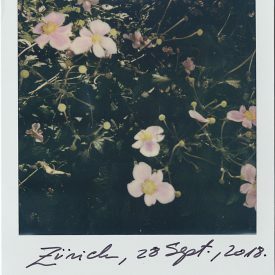 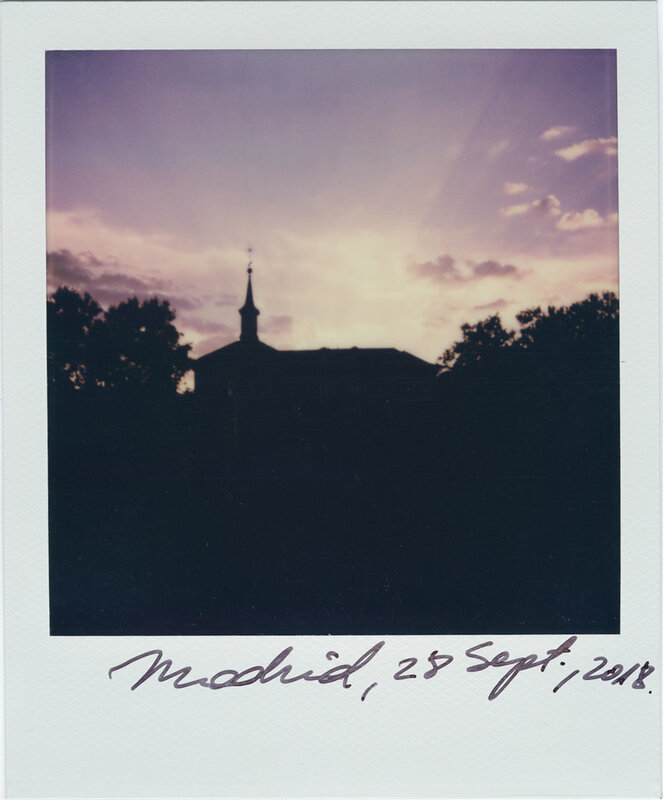 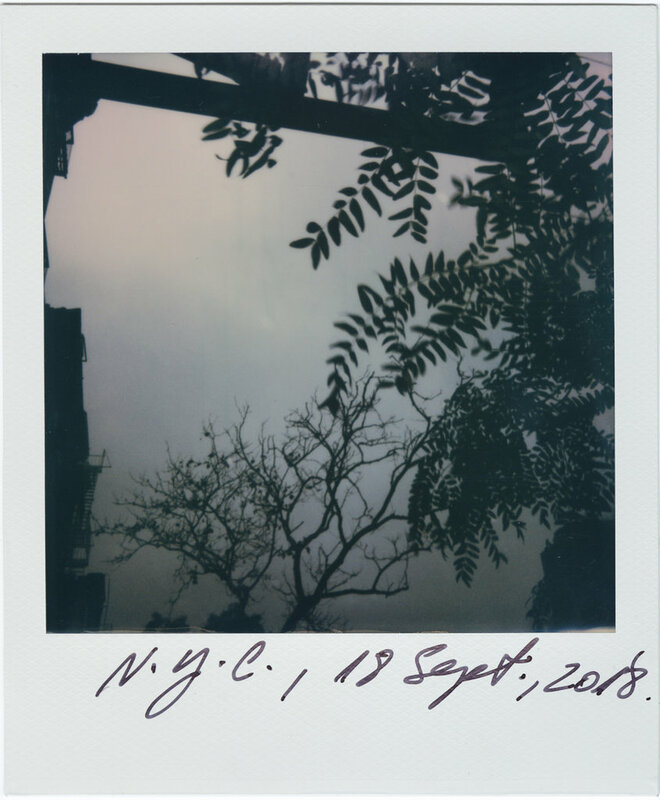 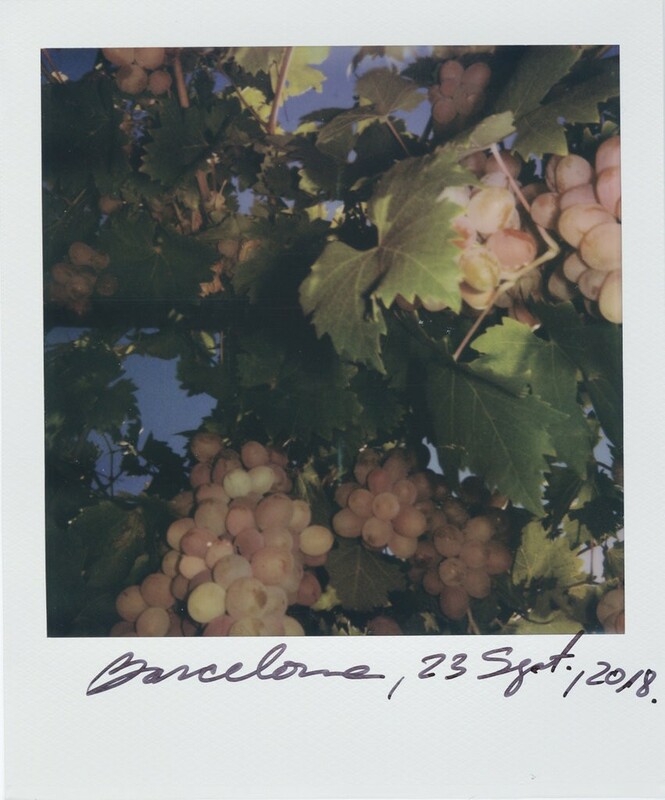 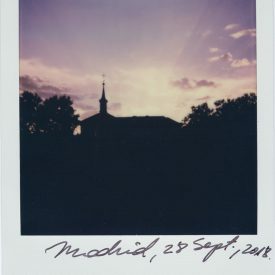 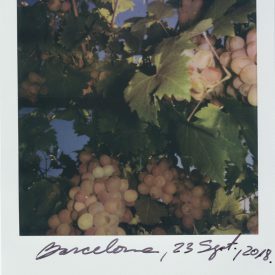 Last month, we sent him a Polaroid camera and asked him to document his travels ahead of the release of his new film, “Green Book.” In turn, he provided us with a vibrant study of the local flora in New York — where the paparazzi caught him snapping pictures in the rain — Madrid, Barcelona and Zurich, and cheekily aimed his lens at a press pool. 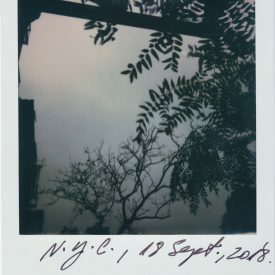 Published Oct 18, 2018 in New York Times Style Magazine. 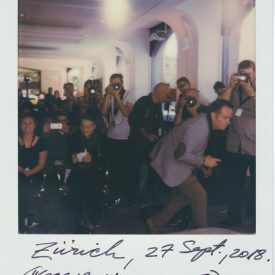 Notes: No writer credit; assume staff.